Thank you Jarabek family for giving your daughter in the service of our Country. I know the sacrifice you have given because we too lost our Son almost 2 years ago. 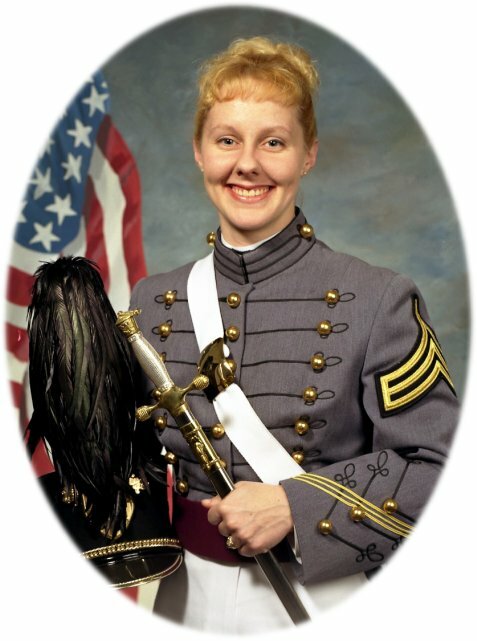 I'm so glad that West Point is honoring her as they should. I pray that God will wrap you all in His comfort, love and Peace today and in all the days to come.